Whether you have a metal, shingle, flat or commercial roof and need repairs, maintenance or full replacement we can help you find a reliable roofing contractor or roofing company in Colorado Springs. 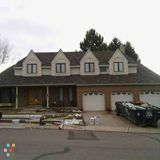 Look no further, MeetARoofer.com is your fast and easy connection to the best local roofers in Colorado Springs, Colorado. There are two simple ways to find a roofing contractor in Colorado Springs, Colorado on MeetARoofer.com. 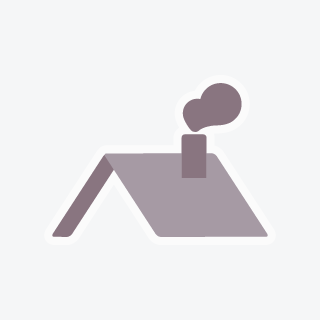 Browse our list of roofers in the Colorado Springs, Colorado area below— review their profiles and then contact them to set up a meeting. It’s really that simple! If you are looking for a commercial or residential roofing company in Colorado Springs, Colorado, simply take a look at the list of local roofers available for hire below or post your job for roofing companies to contact you. Hire a Roofer in Colorado Springs, Colorado Today! Shingle roofing, crew with all tools trailer etc.Shingle roofing, crew with all tools trailer etc.Shingle roofing, crew with all tools trailer etc.Shingle roofing, crew with all tools trailer etc. Complete roofing crew with tools trailer. Workers comp and insurance. Can do be construction and re roofs.Complete roofing crew with tools trailer. Workers comp and insurance. Can do be construction and re roofs.Complete roofing crew with tools trailer. Workers comp and insurance. Can do be construction and re roofs. home improvement siding and roofing no big or small job, we specialize on tear off, new construction, roofing jobs and siding.home improvement siding and roofing no big or small job, we specialize on tear off, new construction, roofing jobs and siding.home improvement siding and roofing no big or small job, we specialize on tear off, new construction, roofing jobs and siding.